Want to listen to some holiday music to help you study for finals (or distract you from studying)? The Library’s streaming music database, Naxos Music Library, has a new holiday-themed playlist available this month. The database also has dozens of albums of traditional and classical holiday music. Click over to the database to explore new music anytime. 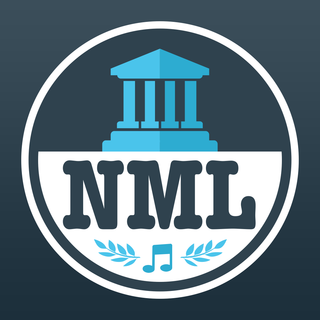 Naxos Music Library is also available as an app for iOS and Android. Download the app from either the iTunes Store (iOS) or the Google Play Store (Android). See this post for more information on setting up the mobile app. This entry was posted in online @ the library, tech tips and tagged android, apps, classical music, databases, iOS, music, streaming audio, streaming music. Bookmark the permalink.